We have 3 holiday parks featured in Argyll. 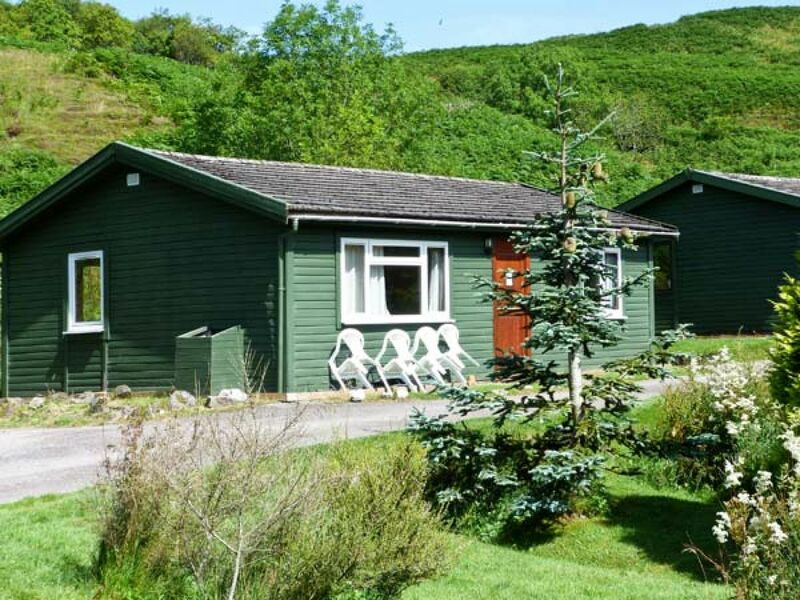 Each of the parks included here in Argyll have caravan accommodation, holiday lodges or cabins available for holiday rentals. If you have a specific town in Argyll you would like to go to then the menu on the left is the best way to narrow down your search. 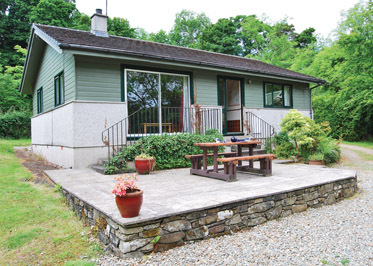 Once you have found the holiday park in Argyll that you are interested in you can use the 'View Accommodation' button to find out more about the accommodation available at the park. If you would like more information before booking 'Park Information' provides a wealth of information about the park including lots of pictures, reviews, full details and a map of the area. Oban sits in the hills which surround Oban Bay, on Scotland's beautiful west coast. Oban has a good range of facilities, including bars and restaurants, shops and boutiques. In the centre of the town is Oban Distillery. Animal lovers will enjoy a trip to the Scottish Sealife Sanctuary on Loch Creran. To really get away from it all, why not disappear to the tiny island of Lismore, reached by a short ferry ride, and enjoy the wildflowers and birdlife Also easily reached is the world-famous Mull of Kintyre peninsula, home to sandy beaches, excellent golfing and historic castles. With the shore and village pub shops and restaurants only a stroll away this peaceful modern cottage offers a great base for a relaxing break. A stream runs through its garden which also boasts a games room and hot tub in the original mill building whilst the village itself is a haven for sailing and water sports. Argyll's craggy coastline of hidden beaches is a delight to explore. Visitors can enjoy fishing or sample the local catch at nearby restaurants. Oban (24 miles) offers day trips to the islands of Mull Kerrera and Coll and sea safaris depart from locally at the marina.